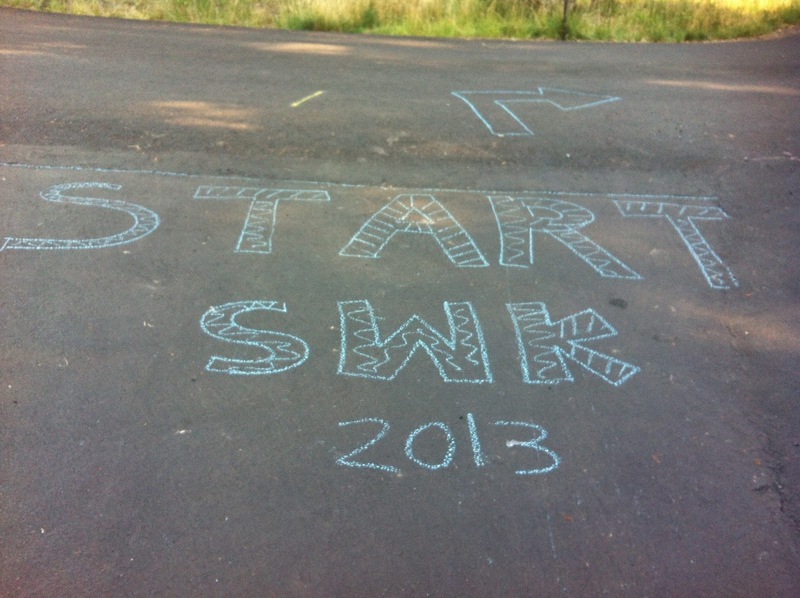 Greetings SWK Sun River Fun Run Racers! We are so glad that you have registered to be part of the First Annual SWK Sun River Fun Run and 5K event. 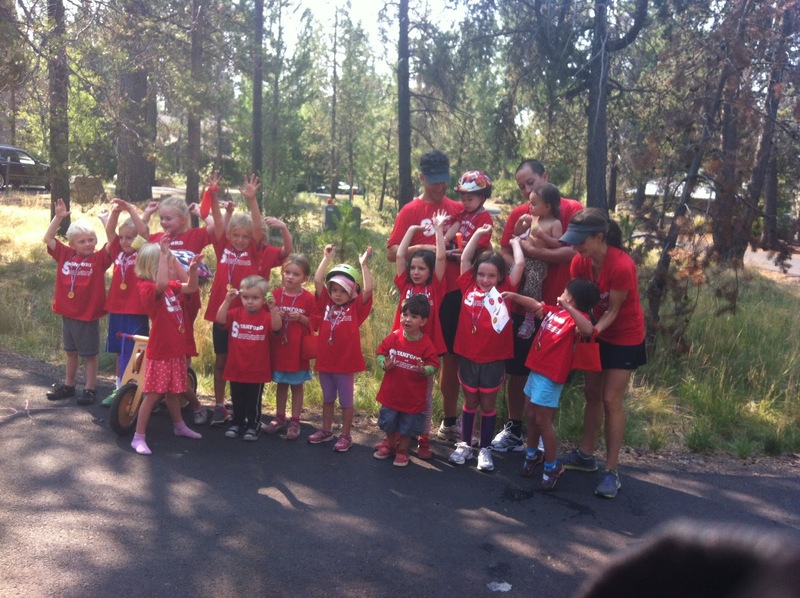 This will be a low key, family-friendly event that promises to get your heart rate up, your blood moving, and your face smiling as you and your little ones complete a fun, loop course through the scenic neighborhoods of Sun River. This will be a loop course that participants will run 1 or 2 times depending on their preferred distance. 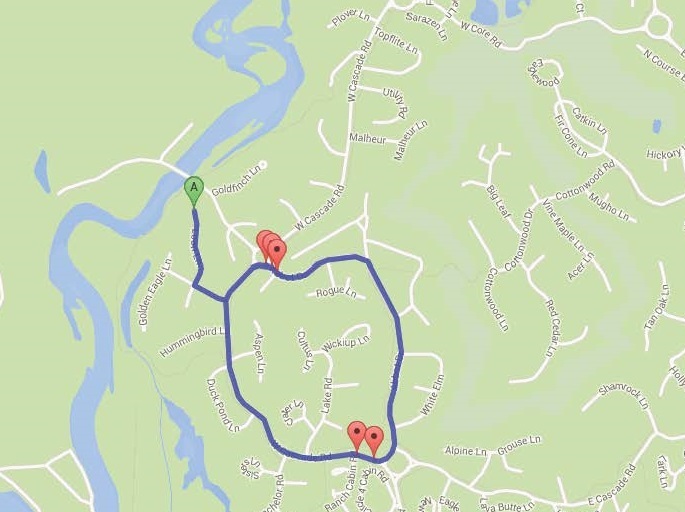 One full loop is almost 2 miles; the full 2 loops will equal a 5K. All participants are encouraged to run at the pace, and for the distance, that makes them feel proud and happy. Directions: Run along Loon Rd (0.2 mi). Turn Left at Cormorant Landing (0.1 mi). Turn right onto W. Cascade Ln (0.6 mi). Continue on Abbot Dr (0.7 mi). Option 1: Return to Loon #13 (0.3 mi; total distance 1.9 mi). Option 2: Run Cascade/Abbot loop again before returning to Loon #13 (1.3 mi; total distance 3.2 mi). Note: It is perfectly acceptable to switch modes of transport during the Fun Run event. The forecast says it will be overcast and very warm. There will be one Aid Station on the course (at the corner of Cormorant Landing and W. Cascade Ln) that you will pass on each loop. 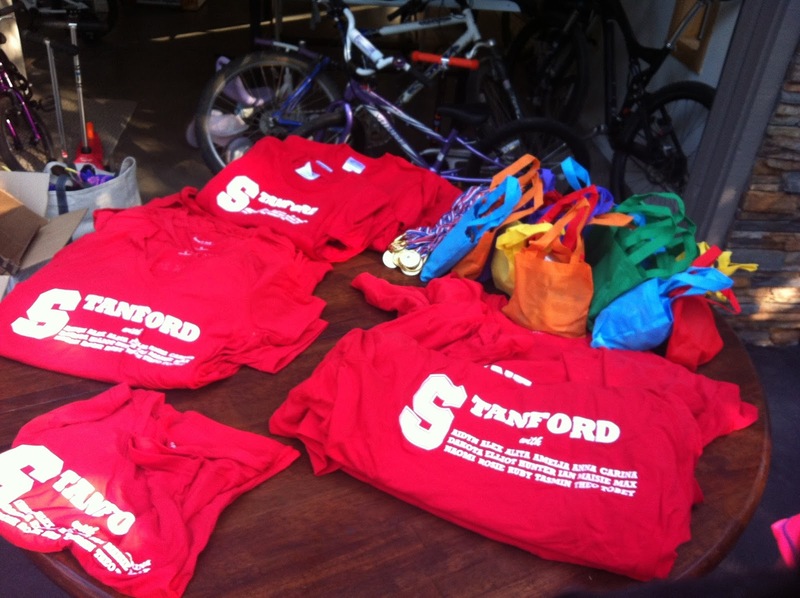 The Aid Station will be manned by Head Volunteer Coordinator, J----. Gatorade, water and snacks will be available. Race photography will be coordinated by Head Race Photographer B----. As he will be racing, expect pure action shots. All kid finishers will receive a finishers medal and a swag bag full of goodies. All finishers will receive a hi-tech SWK 2013 race shirt. We had 36 participants, 18 adults and 18 kids under the age of seven that ran, skootered, biked, or stilted at least two miles this morning. A happy, tired and proud group!